This may be the best TV news so far this year. 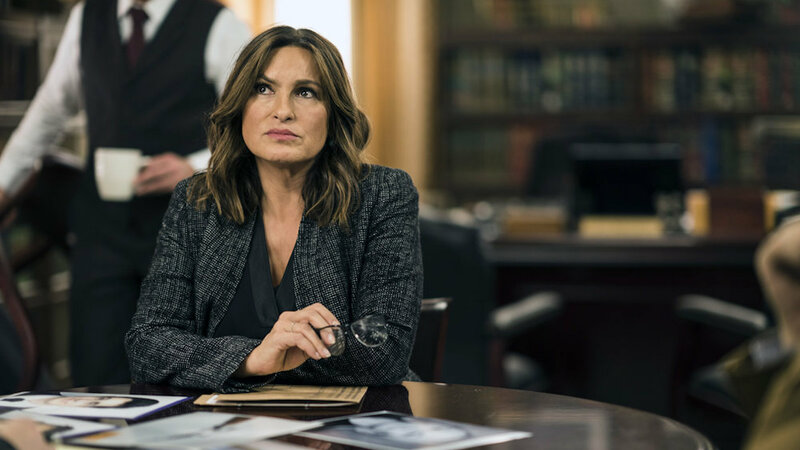 On Friday, NBC’s Law & Order: SVU was picked up for a record-breaking 21st season, making it the longest-running live-action, primetime series in TV history. That’s honestly incredible, but it’s not the only big news to come from this renewal. Season 21 makes Lt. Olivia Benson (Mariska Hargitay) the longest-running female character in a primetime, live-action series. We’ve loved her since she first appeared on our screens in 1999 and that love has not diminished at all in the two decades since. Entertainment Tonight notes that Hargitay has earned eight Emmy nominations and one win for her portrayal of Lt. Benson, all of which are well-deserved. As Hargitay says in her statement, Law & Order: SVU tackles important and necessary stories that are often based on actual news headlines. The show deals with violent sexual offenders from myriad backgrounds and angles and each episode brings something new to the conversation. Law & Order: SVU returns to NBC on April 4.